Why 1st Choice Acupuncture & Integrative Medicine? We have been dedicated to serving the people of Bellevue, Kirkland, Redmond, Issaquah, Renton, Mercer Island and Seattle since 2006. Our location is easy to find with ample parking. 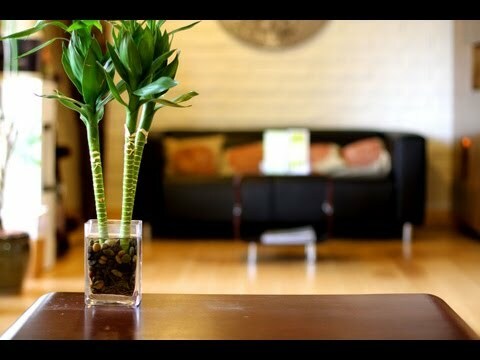 We are the largest acupuncture clinic on the Eastside, with eight treatment rooms. Our state of the art facility offers a quiet and relaxing environment to ensure the best treatment outcome. When you arrive at the clinic, you are immediately greeted by our friendly staff and served a cup of hot organic Goji Berry & Chrysanthemum tea to rejuvenate your energy. We offer a comprehensive diagnosis, treatment plan and powerful wellness counseling. We treat both symptoms as well as the root causes. We care about you as an individual. We always listen and never rush our session. We have a great cash plan for people who do not have health insurance or who have limited acupuncture coverage. We have our own presentation room, conducting regular classes to educate and empower our patients with valuable tools to proactively maintain their health. 1st Choice Integrative Medicine P.S. has been awarded as one of the top Naturopathy practices in Bellevue, 2015.